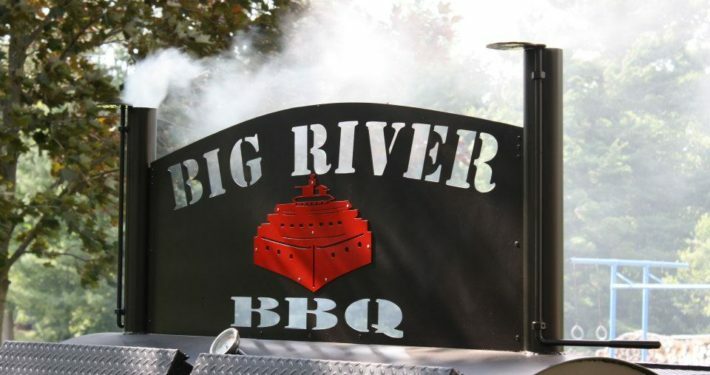 Big River Barbeque serves classic and regionally diversified smoke barbecue for intimate / private dinner gatherings, as well as small parties and large receptions. We can accommodate any size gathering and will be happy to assist you in making your event one to remember. 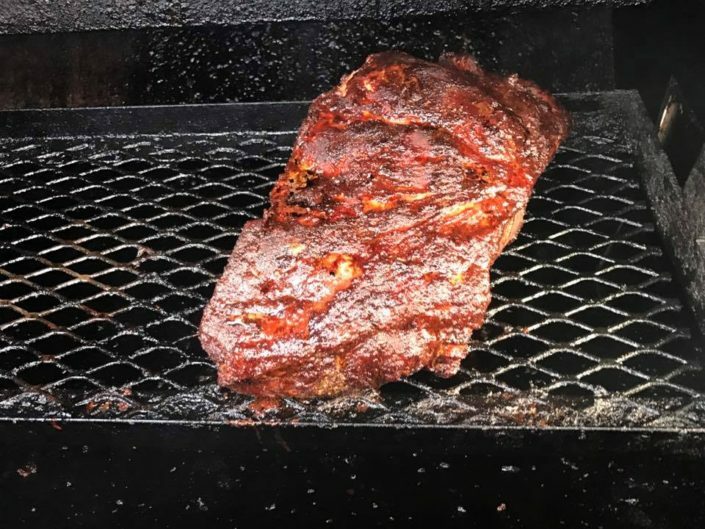 We pride ourselves on the unique and authentic setting created by our smoke barbecue process, and place great emphasis on customer-service and the craft of barbecue cooking. 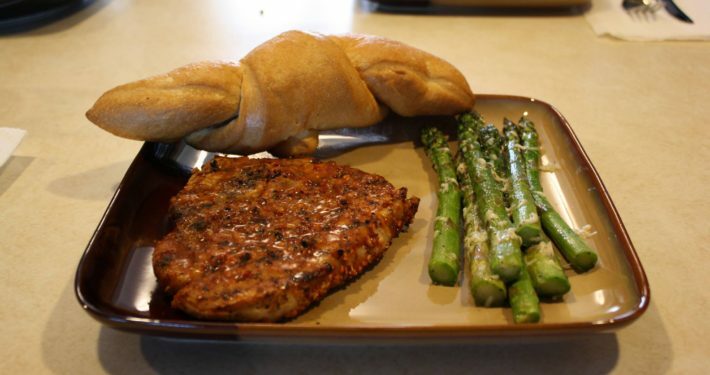 We source our food as close to the farm or ranch as possible. 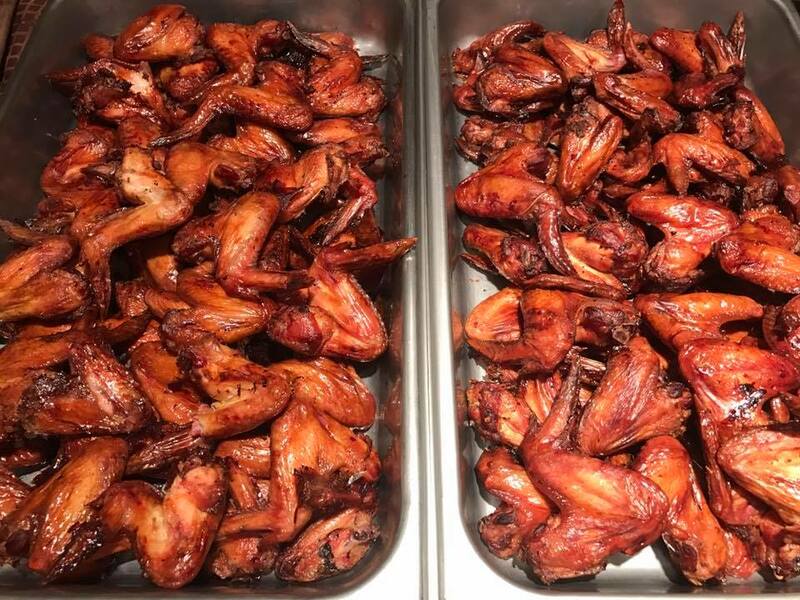 We pride ourselves in the high-quality meat selections and the freshest produce and fruit possible to combine with our top-shelf spices and sauces to create an authentic and undeniable smoke barbecue experience. 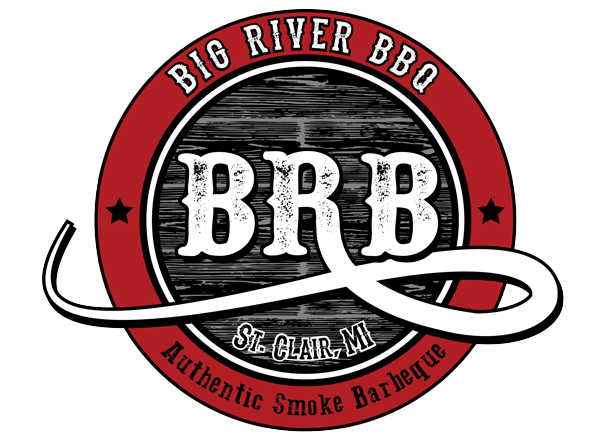 Catering is the back-bone of Big River BBQ and we take great pride in creating a one-of-a-kind meal service. 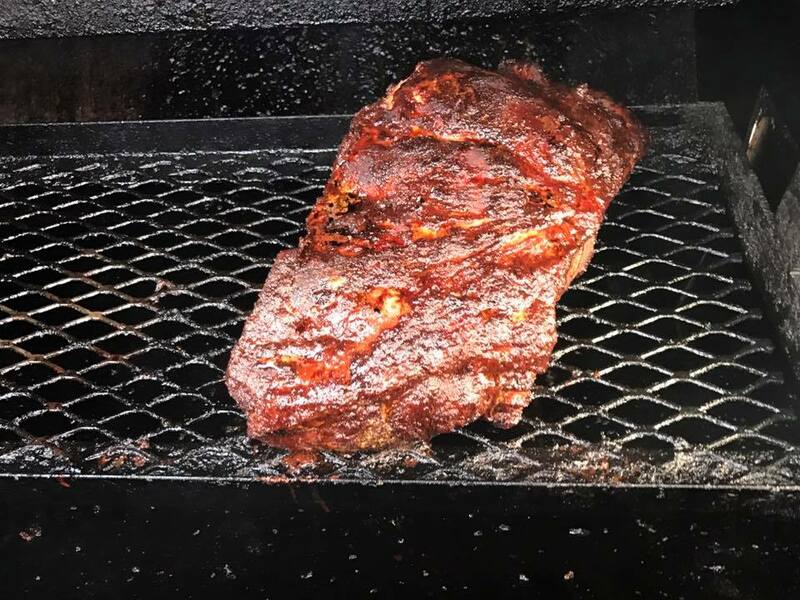 Our promise to our customers is to satisfy their smoke barbecue desires while enjoying the company of their event guests. We work YOUR party, so you don’t have to. 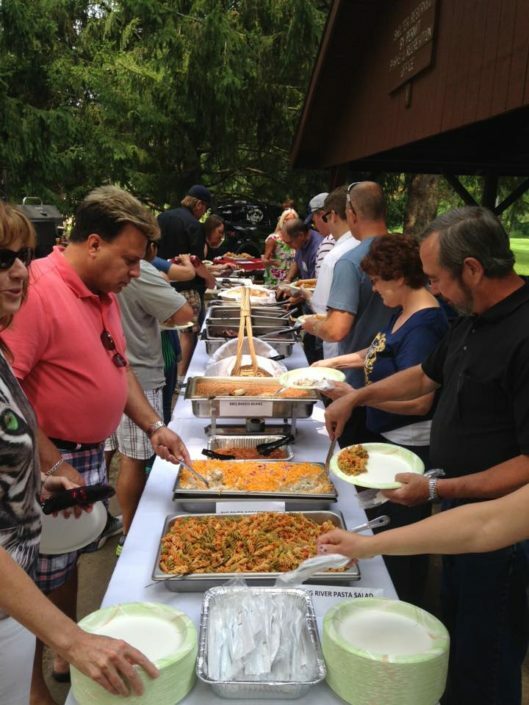 We service small catered events up to large family and company receptions. You’ll be surprised by all we can do! 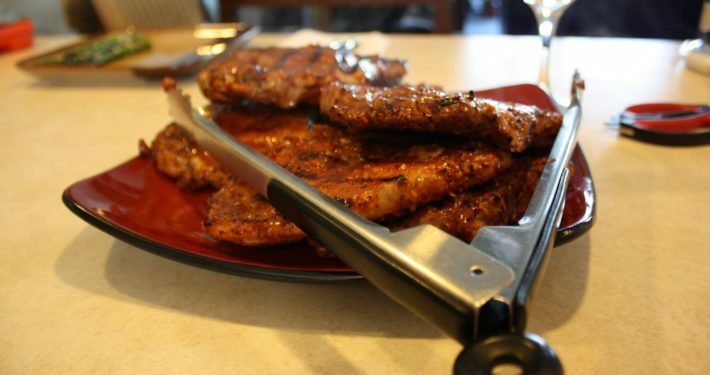 Jeff began serving up smoke barbecue as back in his high school days. Evolving into a passionate master of the pit during 25 years of self-taught skills development and keenly-researched smoke barbecue techniques with regionally preferred taste selections. He takes tremendous pride in the repeat customer base that supported the growth of his small business. 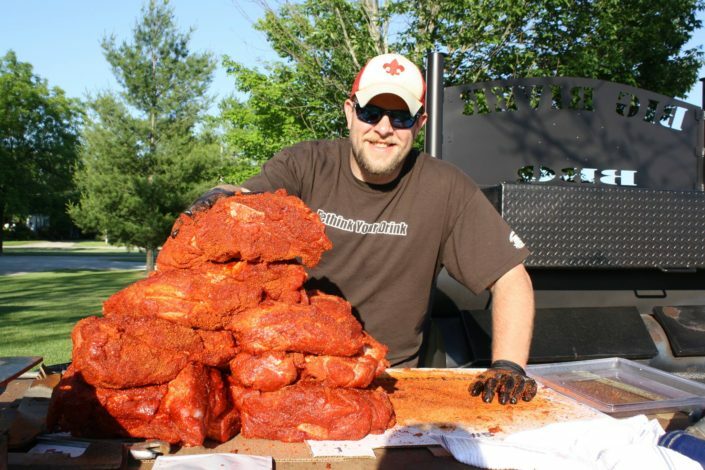 Jeff is thankful for their unyielding “belief in better barbecue” and a different choice from the every day. 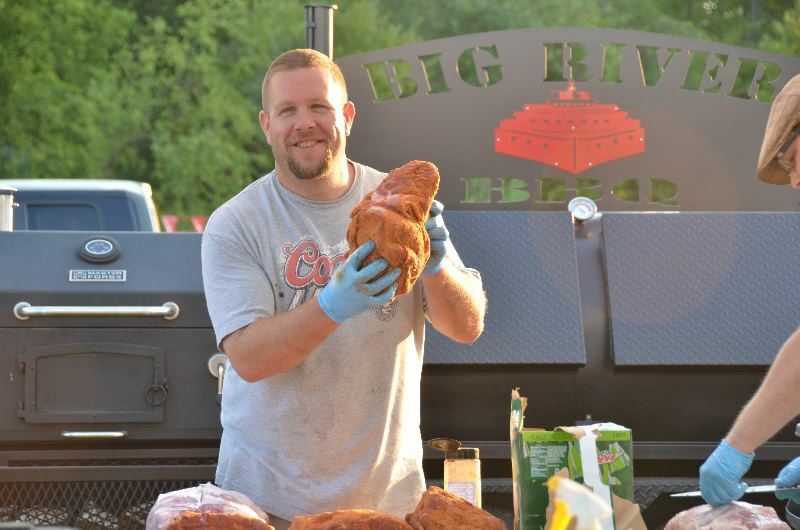 When you visit our store or attend an event catered by BRB, be sure to shake hands with Jeff. You will get a sense for his pride in the business right away! Alana became BRB’s Director of Operations in the Fall of 2016 and previously served as an integral team member in our catering operations. 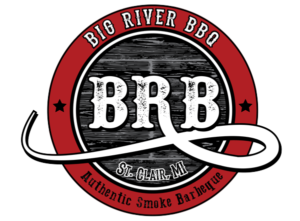 Alana’s history with Big River BBQ coupled with honed organizational skills fit perfect with the company’s need for growth and a concentrated team member that could oversee the operational tasks necessary to continue the company’s expansion. Alana directly oversees the catering operations with a focus on event menu planning and one-on-one customer service to ensure all of our events are exactly as planned. She also oversees the day-to-day accounting responsibilities for the company.